We chat with Dr. Raj Shah from Math Plus Academy about how how to harness the elements of video games that make them so addictive and how we can apply them to our math classes. We chat about how to build a culture of discussion, creativity and problem solving in our classrooms, and we also chat about how to use the power of mystery to engage our students. 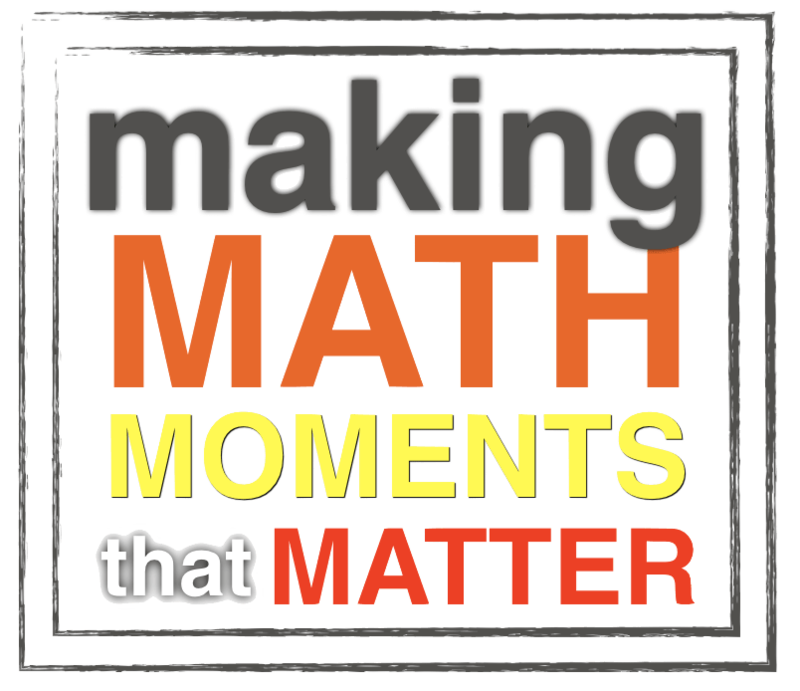 Practical steps to make math irresistible in your math class. How to harness the irresistible elements of video games to make math class engaging. Resources for your classroom that create discussions. How to make math a mystery.